This little indoor playground looks like utter colourful chaos. Blank pages smeared with rainbows and imperceptible shapes. The air resounds of age-old songs and simple poetry. There is a grown-up here, but she too is immersed in the madness. But there is a method to this madness. The children here are exploring the world around them through play. Every colour they are painting with, every shape they are playing with, every friend they are making, are all helping them develop their capacity to learn. This is just another day at the Khelar Jogot (roughly translates to ‘a universe of play’) in the outskirts of Savar, near the capital city of Dhaka, Bangladesh. Children as young as one month to as old as five years are learning through play in the universe. They play with age-appropriate toys, sing songs, and indulge in nap time, all supervised by a play leader and volunteering mothers. The early years are a crucial time for every child. Their every interaction with the world around them shapes their capacity to learn later on. 80% of a child’s brain is developed by the time they turn three years old. One in every four children in developing countries does not get the chance to read, play and sing with their parents – simple activities essential for their ability to absorb and process knowledge, social and emotional growth, and self-regulation. One of the targets of the sustainable development goals (SDG 4) aims to ensure that all children have access to quality early childhood development, care and pre-primary education to prepare them for primary education. 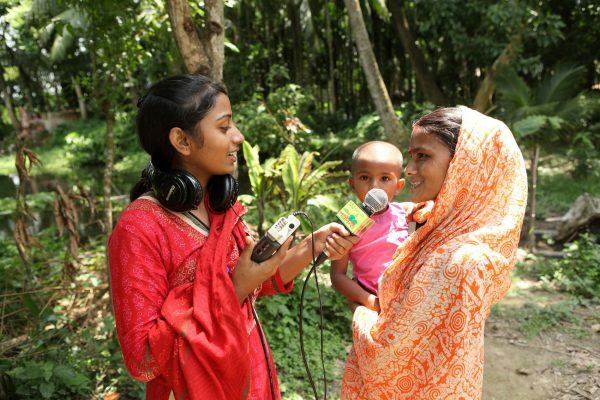 Bangladesh has made amazing strides in enrollment rates and gender parity in education. While we have made progress in getting children into school, there has not been enough emphasis on their cognitive skills in the earlier years. This hampers their capacity to learn later on, likely resulting in poor academic performance, repetition of grades, and higher dropout rates. Bedtime stories, singing songs, or playing, have always been activities in children’s lives. They are usually informal activities enjoyed by all. Play centres encourage parents, and the wider community, to place a new value on play, and its role in early childhood development. Parents are seeing significant changes in how their children are growing, and adapting to life in school after attending play centres with them. Parents report that children who have attended the play centres perform better and are more sociable in school. Children try to speak earlier and more often, and with more clarity. It is not just their children’s progress that have parents and caregivers convinced. Play centres host monthly meetings where grown-ups play too. The local community comes together, creating a strong support system for families and children. Parents make toys for children using indigenous materials like clay. Handmade clay toys, ranging from dolls and blocks, to fish and birds, are often seen left out in the sun to dry after the meetings are over. 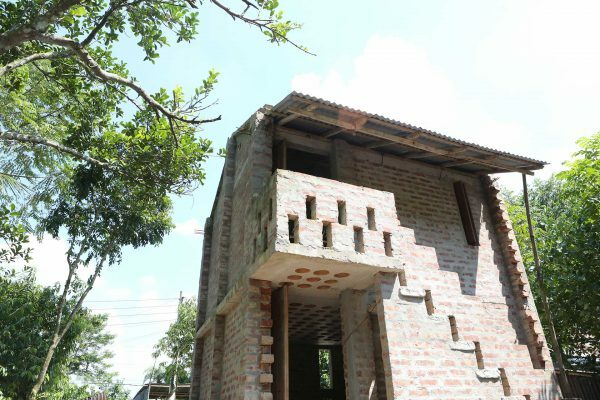 Other materials include bamboo and recycled items like bottle caps – affordable options for any family. And every little adventurer deserves a chance to reach their full potential. We began with 200 play centres. 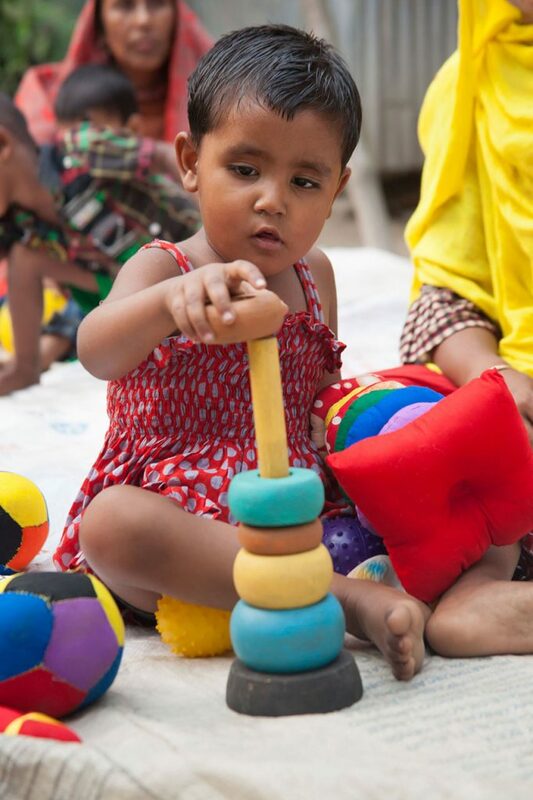 Till date, we have scaled up to over 1,000 little universes of play, and reached almost 30,000 little adventurers in Bangladesh. Outside of play centres, our community health workers also ensure the mental health and diet of pregnant mothers. They create awareness on the importance of early childhood, and guide parents in ensuring proper care for their babies after they are born. 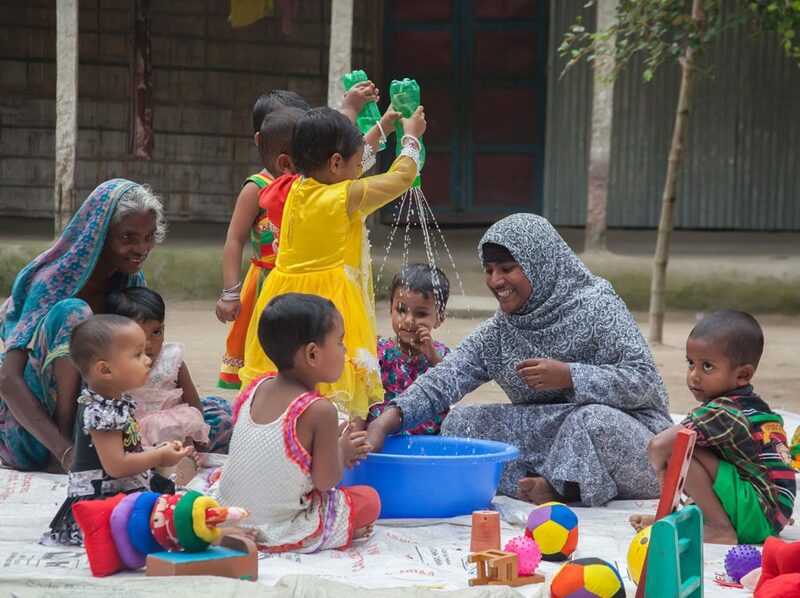 Postgraduate programmes on early childhood development have also been introduced for the first time in Bangladesh by the BRAC Institute of Educational Development – offering academicians a chance to explore and apply these concepts in their work. It may look like chaos, as toddlers stumble and mumble their way across the floor, but they are actually unlocking serious potential. Let’s make early childhood count, by seriously giving every child plenty of time to play. Chinta Didi's new home. Bhennatola, Jhenaidah.